Last weekend American football fans descended on Atlanta for the Super Bowl. This is more than just a sports game, it’s a massive cultural event in the US. This year, the New England Patriots beat out the Los Angeles Rams for the coveted win, with Maroon 5 taking the top slot at the half-time show. It’s the third time Atlanta is hosting the Super Bowl, so the city is well-used to entertaining legions of tourists. 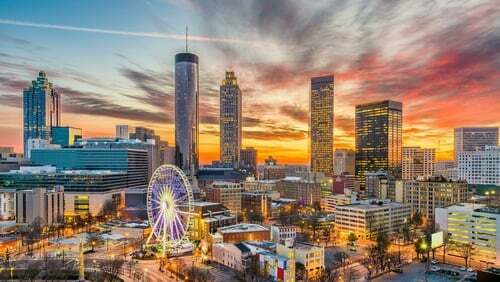 Even if you weren't there for the spectacle or frankly don’t care much for American football, it’s still a vibrant city that is well worth checking out.